Palace Resorts – the company that sets the standard in luxurious, all-inclusive resort accommodations – proudly announces legendary super group, The Beach Boys, in concert at the Moon Palace Golf & Spa Resort on August 6, 2013. 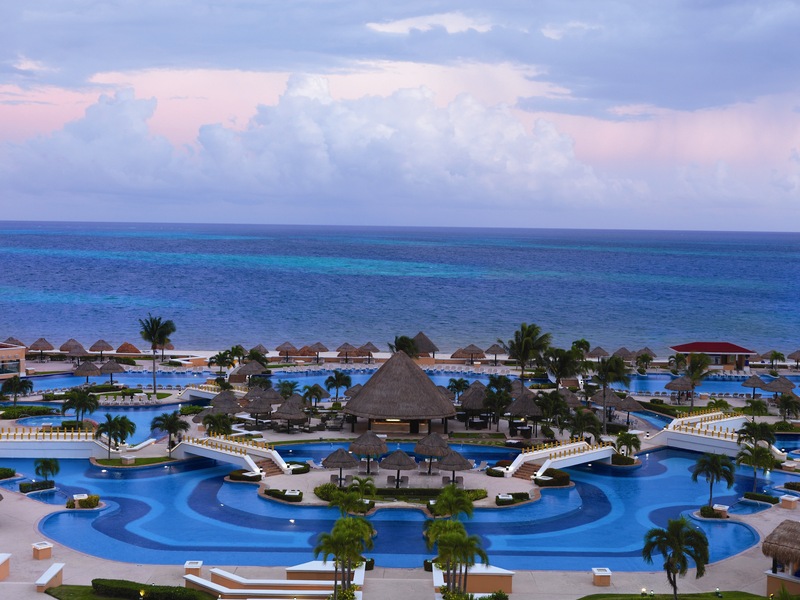 And, just in time for summer travel, Palace Resorts is now surpassing its offerings with the largest air credit promotion to Mexico this summer. Guests who book seven nights or more, for travel from April 3 rd through August 24, 2013 will receive an air credit of up to $525* on packaged bookings, or a cash rebate of up to $280* for land only bookings. This spectacular promotion beats all summer travel offers to Mexico. The leader in “awe-inclusive” vacation experiences and world-class entertainment, Moon Palace Golf & Spa Resort is the ultimate place to be this summer. Not only will Grammy Lifetime Achievement Award recipients, The Beach Boys, perform live, but guests visiting Cancun’s premier entertainment destination can also enjoy the newest spellbinding pop rock stage spectacle, Cirque Dreams Rocks, from June 28 through August 11, 2013. Guests who book a stay of five nights or more will receive two complimentary tickets to each performance as part of the all-inclusive concept**. Families seeking world-class accommodations this summer can also take advantage of Palace Resorts’ latest promotion, “Kids Stay Free.” Guests 12 years of age and younger who stay three nights or more from June 1 through August 31, 2013 at Beach Palace, Moon Palace Golf & Spa Resort, Playacar Palace or Cozumel Palace stay for free. Guests must book three nights by August 27, 2013 in order to take advantage of the summer promotion. Additionally, guests who book a stay of five nights or more are privy to the most valuable vacation promotion on record – $1,500 Resort Credit, which can be used on room upgrades, spa and beauty salon treatments, golf outings, romantic dinners, upgraded wedding collections, dolphin swims and off-site excursions and tours. Iconic trailblazers responsible for such classic hits as “I Get Around,” “Good Vibrations,” “Kokomo,” “God Only Knows,” and more, The Beach Boys continue to create and perform with the same bold imagination and style that marked their explosive debut 50 years ago. 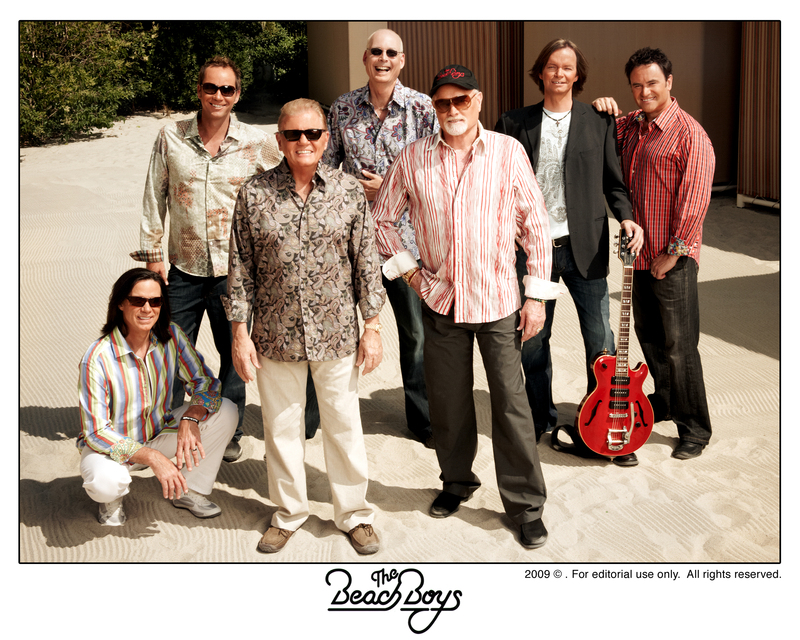 Captained by Mike Love, The Beach Boys play an astoundingly busy schedule of concerts, averaging 150 shows a year. The group is led by Love and Grammy-winning songwriter Bruce Johnston, who along with Christian Love, Randell Kirsch, Tim Bonhomme, John Cowsill and Scott Totten continue the legacy of the iconic American band. Moon Palace Golf & Spa Resort continues to elevate the all-inclusive concept and offer guests an unforgettable vacation experience by combining world-class hospitality and top-rated live entertainment with exceptional amenities and attractions. Located on Cancun’s tranquil south shore and nestled between 123 acres of tropical foliage and secluded white sand beach, Moon Palace Golf Spa & Resort offers guests more than 2,400 waterside and garden view accommodations or golf villa suites. Multiple pools are complemented by two children’s pools, one Golf Club pool, six Jacuzzis and four swim-up bars. Additional on-site adventures range from a water sports marina for sporting activities to a world-class spa, and fully equipped fitness center. Recognized as Cancun’s premiere entertainment resort destination, Moon Palace Golf & Spa Resort has hosted world-renowned artists such as Shakira, Jon Secada, Enrique Iglesias, Usher and Air Supply, in addition to entertainment acts such as former Saturday Night Live comedians Jon Lovitz, Chris Kattan & Tim Meadows, as well as spectacular shows such as Cirque Dreams Jungle Fantasy. *Air credit booking window is April 3-May 31; Travel Window: April 3 rd through August 24 th, 2013; Air credit of up to $525 per room per booking of seven nights Cash rebate of up to $280 per room per booking of seven nights at Le Blanc Spa Resort; $175 at applicable Palace Resorts. **Cirque Dreams Rocks promotion excludes Isla Mujeres Palace & Cozumel Palace. Additional tickets can be purchased through Ticketmaster. Transportation is included from participating resorts including: Sun Palace, Beach Palace, Playacar Palace and Le Blanc. Beach Boys promotion is only available for guests staying at Moon Palace Golf & Spa Resort. Additional tickets can be purchased through Ticketmaster. With seven oceanfront resorts overlooking the sparkling turquoise waters of the Caribbean Sea, Palace Resorts sets the highest standards for five-star all-inclusive vacations in Cancun, Cozumel, Isla Mujeres and Riviera Maya, Mexico. Offering luxurious and spacious accommodations accentuated by signature in-room double Jacuzzis, nightly entertainment, the Caribbean’s most extravagant spas and premier Jack Nicklaus signature golf courses, Palace Resorts offers a truly exceptional experience for travelers. The unparalleled level of service and comfort found at each property makes Palace Resorts a leading provider of world-class resort vacations. 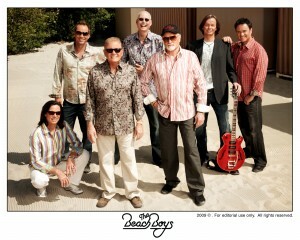 Oh I just love the Beach Boys!! Sorry I missed this concert. 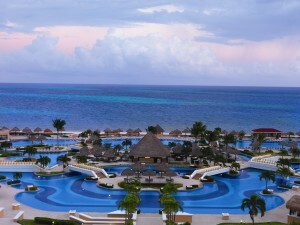 I was just visiting Cancun and stayed at a wonderful resort called Sunset Royal Beach. Next time I will research this one.